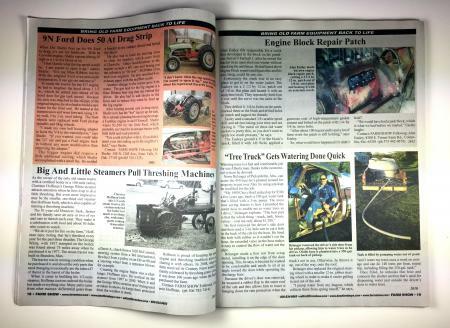 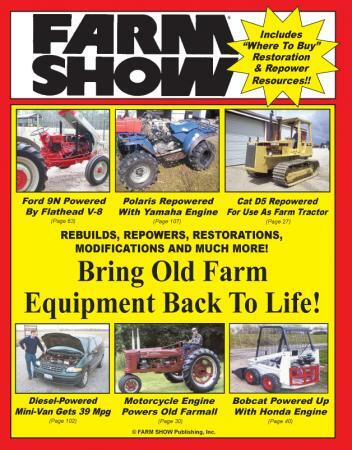 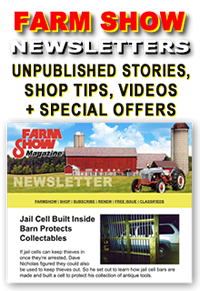 Over the past several decades of FARM SHOW, we've featured hundreds of stories on repowering tractors, trucks, pickups, cars and even garden tractors. 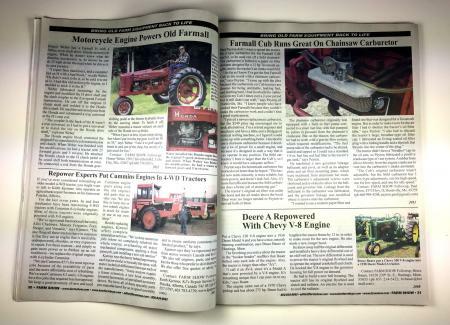 This 128-page book pulls them all together, along with a "Where To Buy" List of companies that specialize in repowering farm equipment. 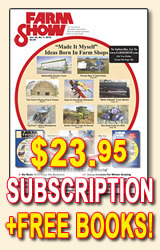 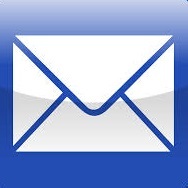 You also get an up-to-date list of sources for low-cost replacement engines and do-it-yourself repower kits.